Video has fast risen in popularity over the last couple of years; video allows you to relive the moments over and over again, and also share with members who couldn't make the day, often further afield than we might like. Whatever the case, video is worth the outlay and will pay dividends for years to come. At Bad Panda we are truly passionate about capturing those special moments that you will cherish in years to come. We understand each couple is unique and different and we want to produce a film which shows that . How do we achieve this? First, we get to know you not just as clients but people who have a shared story to tell. Next, we listen to what you want. We are flexible to incorporate anything unique and special you want us to capture on your special day. Finally, we do our stuff. We capture those special moments that will make you laugh, smile and remember your special day. We love what we do and we go out of our way to make sure you love our work too. We’re both award winning filmmakers and we know how to create wedding films that people want to watch – no cringe moments or over the top cheesy stuff, just stunning images and compelling storytelling. We use cinema cameras and professional editing equipment so the final product is the highest quality possible. 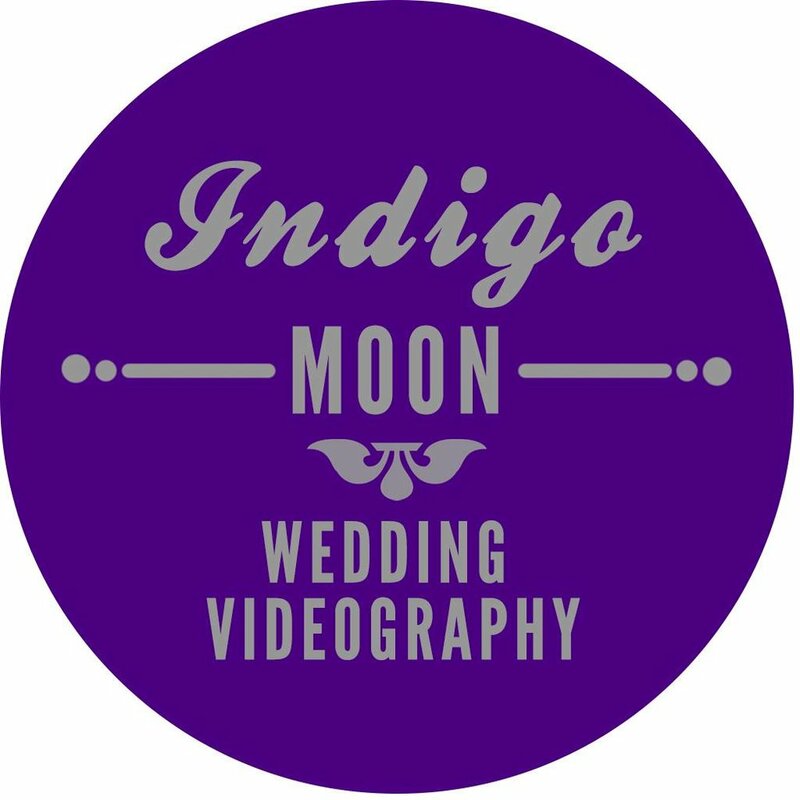 Established in 2005 by Vanessa Laval-Glad, Indigo Moon Productions is ever evolving, yet a constant presence in the New Zealand creative industry. With wedding films being the core focus, Vanessa progressed on to adding professional portrait photography to her list of skills and finally designed and built her dream studio in Tauranga in 2015. Bringing the business more in touch with the corporate world by offering business headshots, Vanessa was inspired to tell the stories of the many professionals she meets in her studio and thus “Brand Stories” was born – telling the stories of businesses through creative video. We strive to create compelling cinematic wedding films. Films not made by uncle Bob but instead mini movies people can cherish forever. Imagine if you can, HEAR THE LAUGHTER. FEEL THE TEARS. RELIVE THE MOMENT.